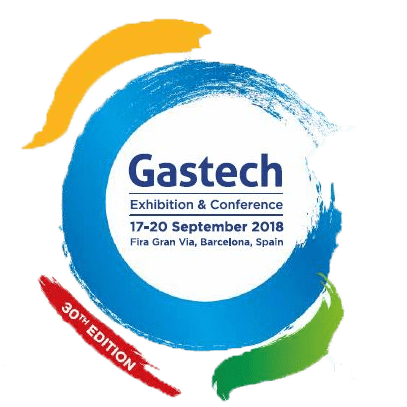 VULCANIC exhibiting at GASTECH 2018. Our technical sales team will be available to analyze your needs in everything related to electrical heating solutions. We hope to see you at GASTECH 2018, Booth G165.